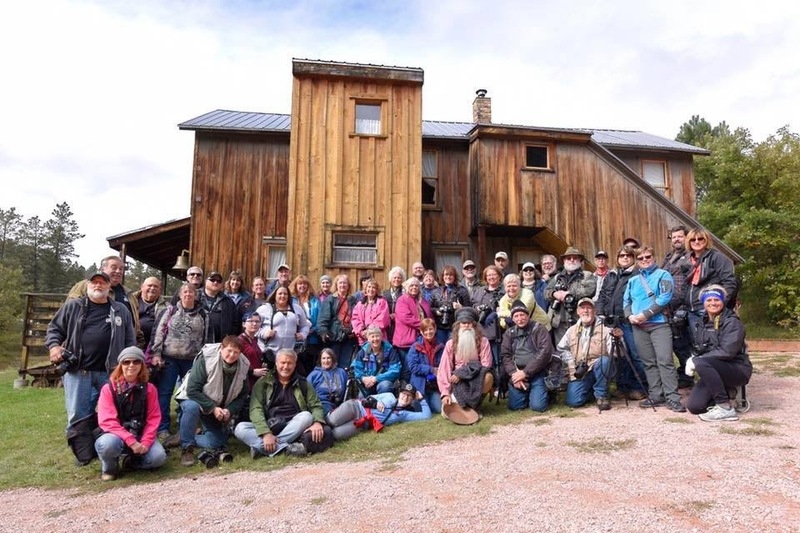 Fred and Jim just returned from the Black Hills and shares highlights of the event! In recent news, Just two weeks after Nikon introduced its Z-system, Canon has joined the full-frame mirrorless club with its new RF-mount system. DJI has been authorized by the FAA to allow 107 pilots to apply online and gain near instant approval to fly within 5 miles of nearly 500 airports. Phottix has launched a new operating system for its portable flash systems that it says automatically switches between different manufacturer’s TTL systems. Sigma has said it will create a full-frame Foveon camera and will adopt the Leica L mount for its system. 'I'm Back' is now available on Kickstarter for a range of old film-SLRs, such as Nikon's F-Series, the Olympus OM10 or the Canon AE-1 and works by capturing the image projected onto a focus screen using a 1/2.33"-type 16MP Panasonic image sensor. Nikon will cease offering Brazil-based customer service and technical support. All this and more details in the podcast! What a surprise at the number of photographers who showed up in the Black Hills despite the cancellation of the Shootout this year! Jim and Fred especially want to thank Mike Wolforth, Mark Nelson and family, Tony Dutoit, Robert Yellowhawk, Mandy Whaley, Steve Thompson and all the photographers who showed up and helped out! Nicole, get well soon! We were also sad that Bill Fortney was unable to make it to any of the events due to one of his group became ill, but Bill has promised to do an interview on a future podcast! Next time, Jim will present a highlights of his western trip! Please subscribe the The Fotobug YouTube channel for even more! !